On the Forty Yard Line by Jack Wright. Cleveland, Ohio. World Syndicate. 1932. Hardcover. Very Good in Very Good dust jacket. DJ is worn and torn at edges. The Hero Series. 256 pages. 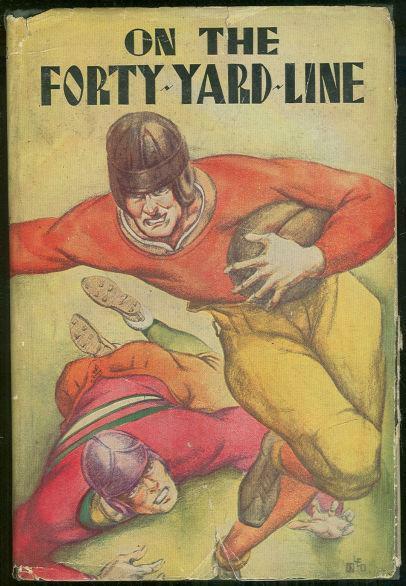 Items Similar To "On the Forty Yard Line by Jack Wright 1932 Football Story with Du..."